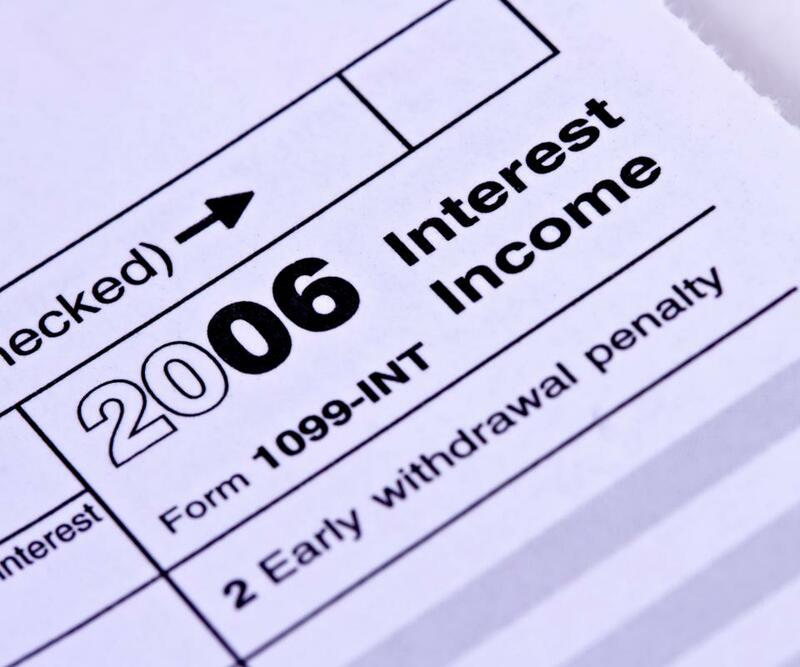 Interest paid on a savings account must be reported as income for tax purposes. Savings account interest is based on a variable annual interest rate. Savings account interest is money that is paid by a financial institution to a savings account holder for maintaining a specified balance in an account. The savings account interest rate is based on a variable annual interest rate that is applied to the balance of funds that exist in the account. 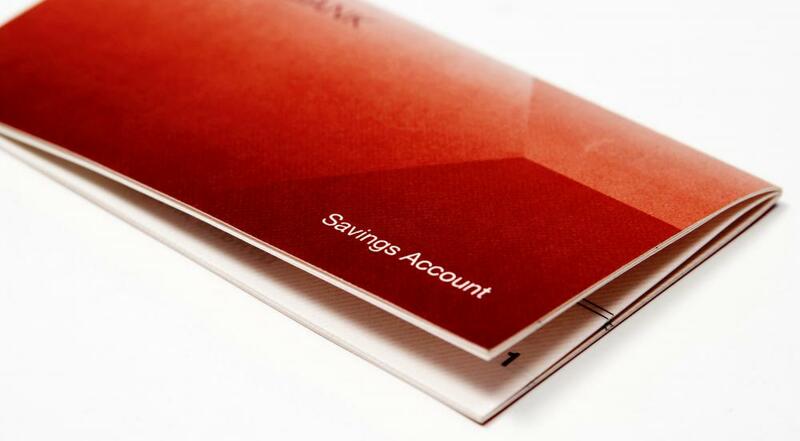 Banks and other financial institutions offer savings account interest to consumers as an incentive to place their money in an account with the bank. The bank then uses the consumer's money to make investments and loans to other consumers, which allows the bank to bring in additional revenue. The rate of interest that is paid on the balance of a savings account is set by each specific financial institution. Most institutions maintain competitive rates with other banks to prevent losing customers. Therefore, savings account interest is set based on what the economic market will allow for. 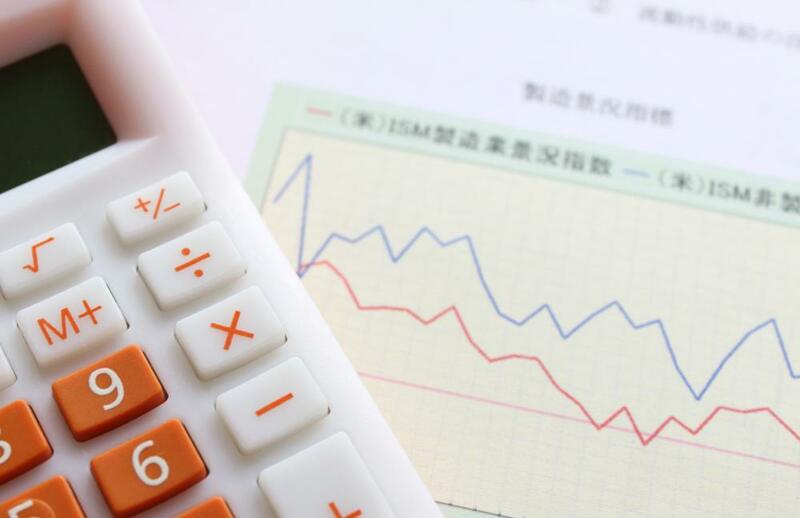 In general, the interest rate on a savings account is low, such as 1-2 percent per year, but some financial institutions might offer higher rates, especially for preferred customers or for higher account balances. Savings account interest is considered to qualify as income for tax purposes in most jurisdictions. This means that any interest earned on the account over the course of the year will need to be reported to the applicable local and national taxing authorities. Most financial institutions will send out a statement at the end of each year to the account holder to report the amount of interest that was paid out on the account over the course of the prior year. In some jurisdictions, taxpayers might be required to provide this statement to their taxing authority. In other locations, the statement is issued as a convenience to account holders for use in filing taxes. Savings account holders can also calculate the amount of interest that their savings account balance will accrue by multiplying the balance of funds in the account by the annual interest rate that applies to the account. The product of this equation is equal to the simple interest that a static balance will earn in one year. The equation becomes somewhat more complex with banking institutions that use variable interest rates with a compound interest payout. Most of these institutions make monthly interest payments based on the interest rate at the time. These savings account interest payments are determined by multiplying the current balance of the account by the annual interest rate at that time and dividing the product by 12 to reflect the interest earned for one month.